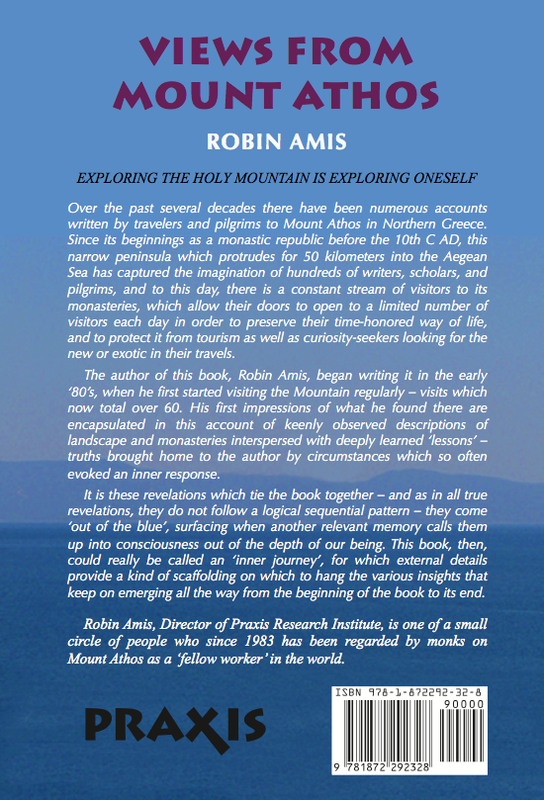 Robin Amis' latest book, Views From Mount Athos, is a 'travel book' - but his is a many-layered journey - spiritual, philosophical, and psychological as much as physical. As he walks the narrow paths of the mountain from monastery to monastery, he finds himself increasingly detached from the noisy world of the West and travels the mountain tracks within himself. Among his guides on this journey was the blessed Elder Paisios, from whom he learned the ‘wisdom of the heart’. 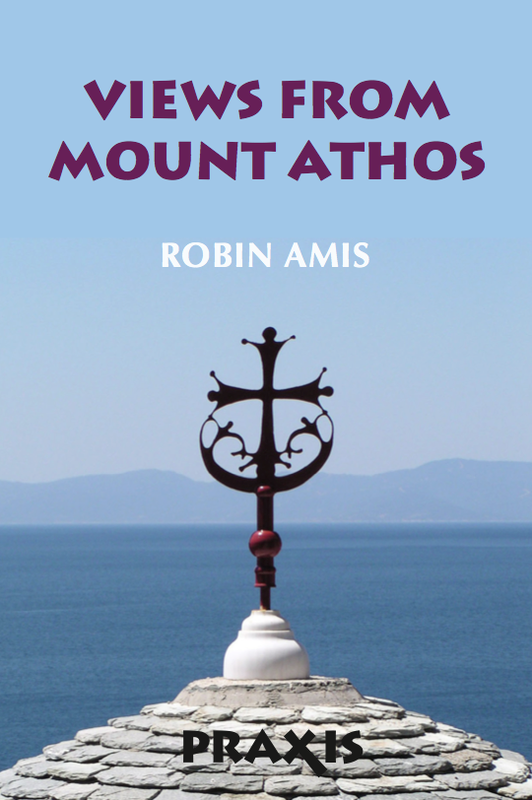 Illustrated throughout the text by color photographs, Amis' account of his first visit to Orthodox Christianity's Holy Mountain - the 'Garden of the Mother of God' - is punctuated by his meditations on the experience of being in the presence of so much holiness. It is also informed by his many subsequent visits to Athos. This may be Amis' 'latest' book, but it is also his first. The manuscript lay forgotten for twenty or more years while he developed his understanding of spiritual life for lay people in the modern world, expounded notably in his A Different Christianity: Early Christian Esotericism and Modern Thought (New York 1995: SUNY Press).